Kids Club Kampala is a community led and community driven organisation. We therefore aim to work in partnership with communities to bring sustainable solutions to help them out of poverty. However we cannot do this without the support of our amazing partners all over the world. Your support provides hope for so many in Kampala and really makes an impact. In order to have the most impact and to give people sustainable long term support we are looking for more KCK Partners. Although one off donations and fundraising are fantastic we would love you to consider giving regularly to the work that we do. Even £5 per month could make a sustainable long term difference to the lives of many. So please partner with KCK and help us…. 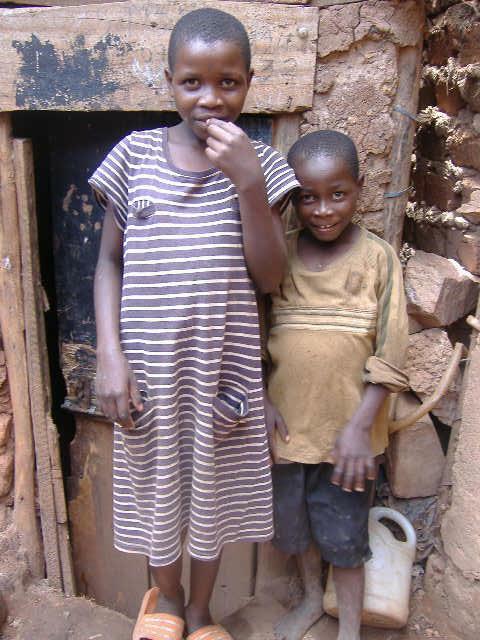 ....to bring hope and love to children living in the slums of Kampala. ....to feed thousands of children every week. If you would like to become a KCK partner please contact us at info@kidsclubkampala.org to give as little as £5 per month.